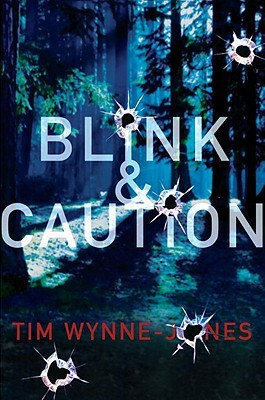 Tim Wynne-Jones says of this book "Blink & Caution is a thriller and it’s a love story - the first love story I’ve ever written, really. And it’s also a story about following something that grabs you right to the end. It’s about making a move to make something bad end - taking that first brave step towards changing your life. Where will it take you? Well, that’s the story." A fast paced mystery with intelligence and heart…snags readers and doesn’t let go. All the elements of a classic noir: a quick thinking leading lady; an unlikely. but decent. hero; a femme fatale with dubious motives; goons with nicknames like “Tank,” “Merlin,” and “Snake”; and, of course, action and suspense.